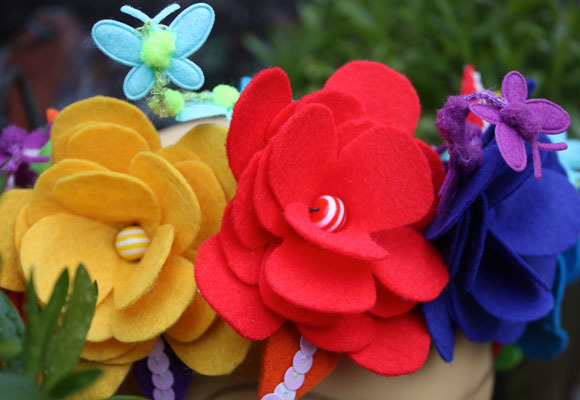 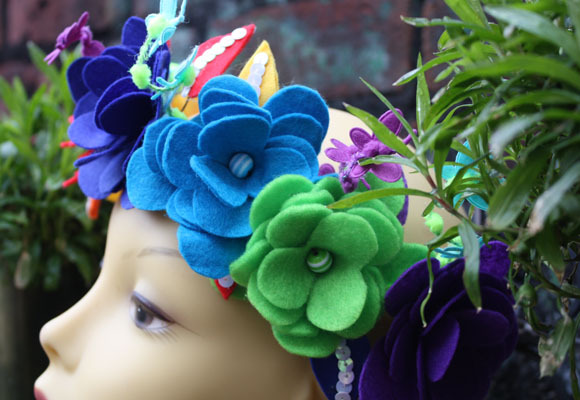 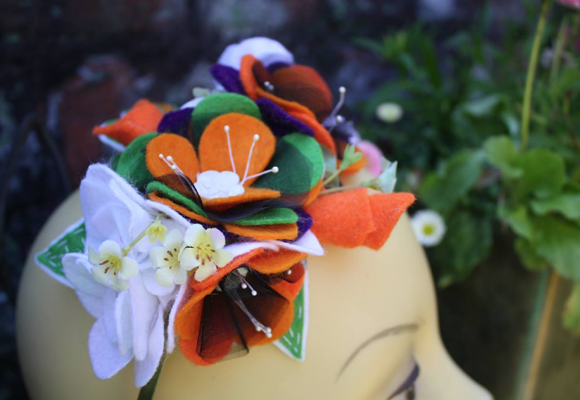 Our felt flower crowns are available in a wide selection of styles, as each felt flower crown is bespoke made we can create them in any colour combination you wish. 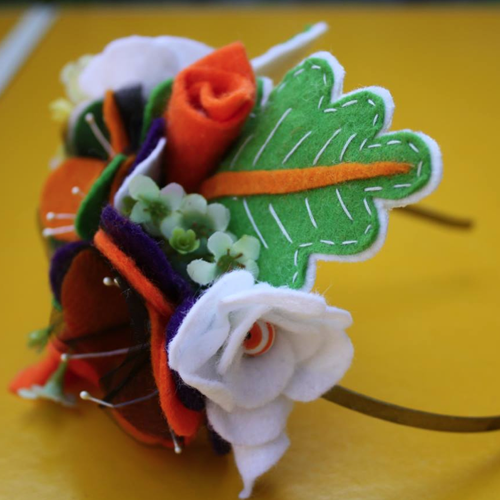 Not only would they would make a great accessory for any wedding but would make a perfect gift for any special occasion such as the school prom. 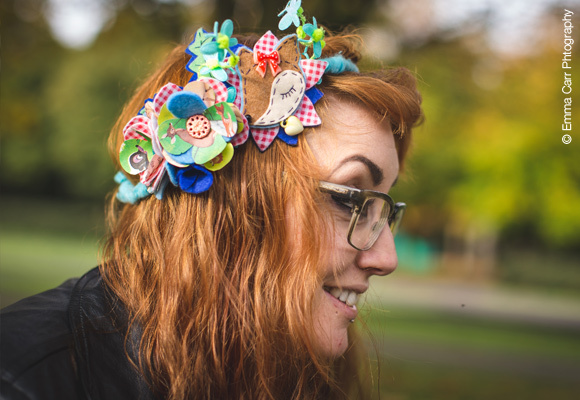 We have a massive selection of vintage buttons & accessories to choose from. 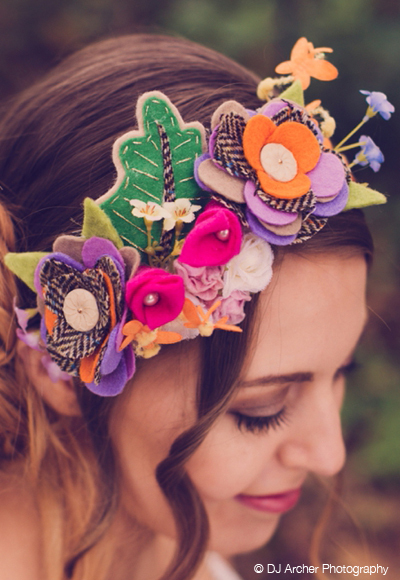 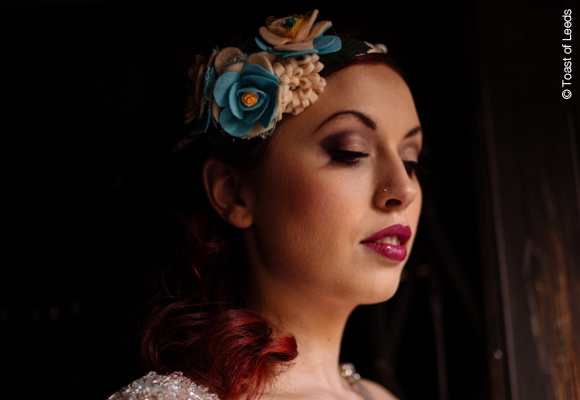 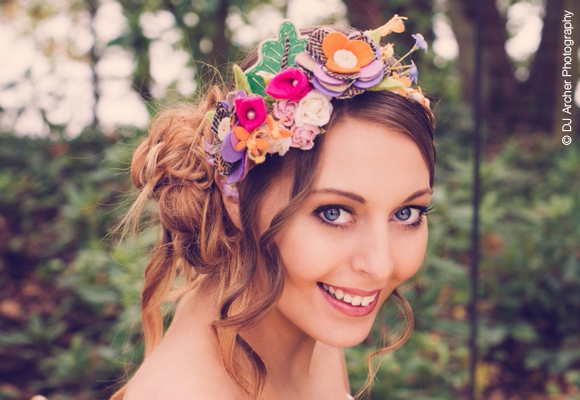 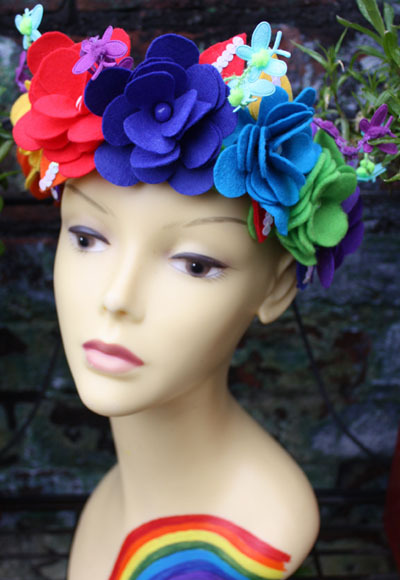 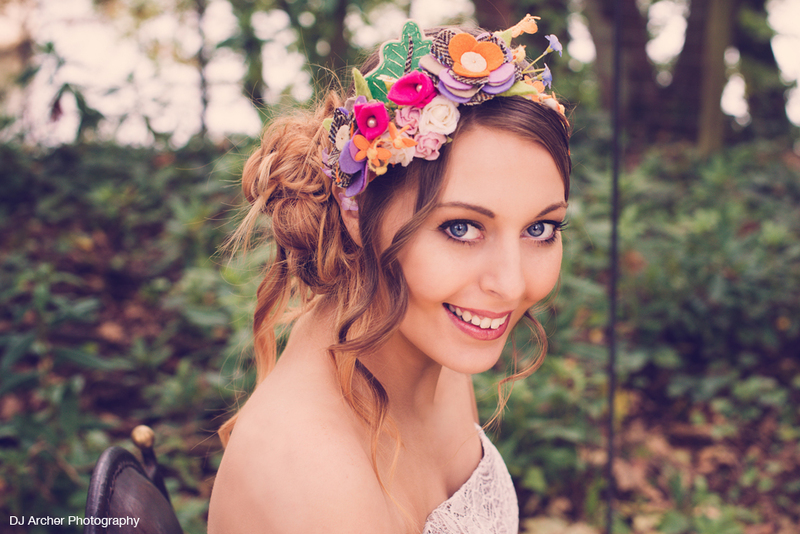 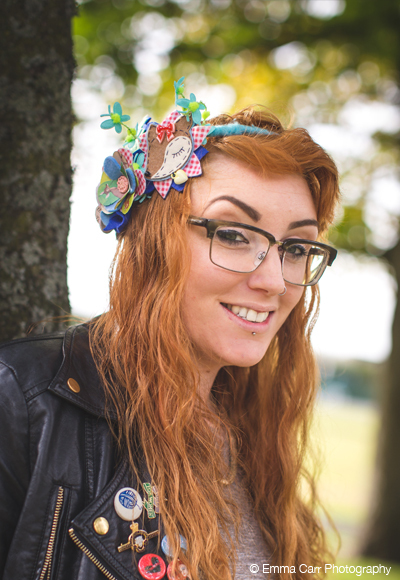 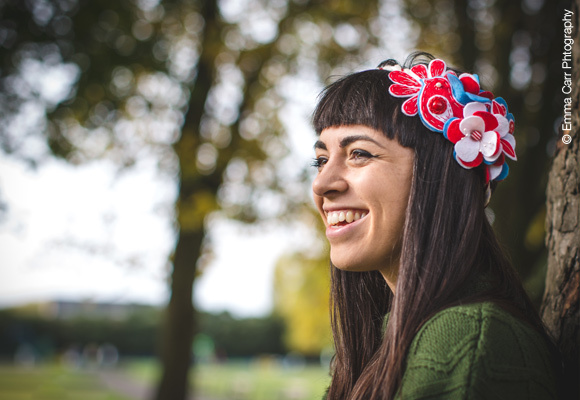 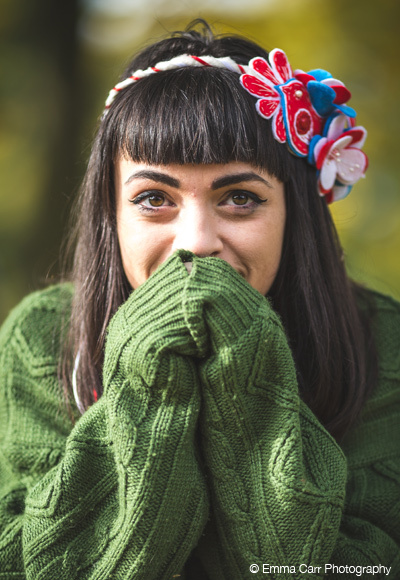 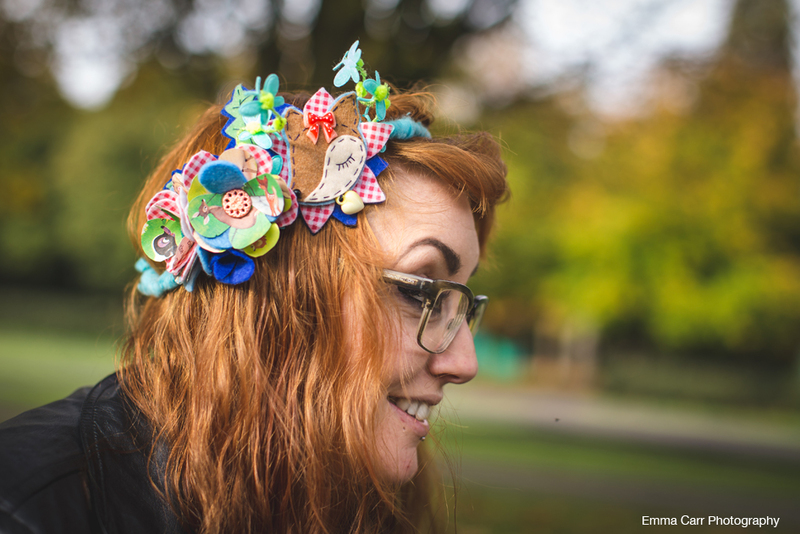 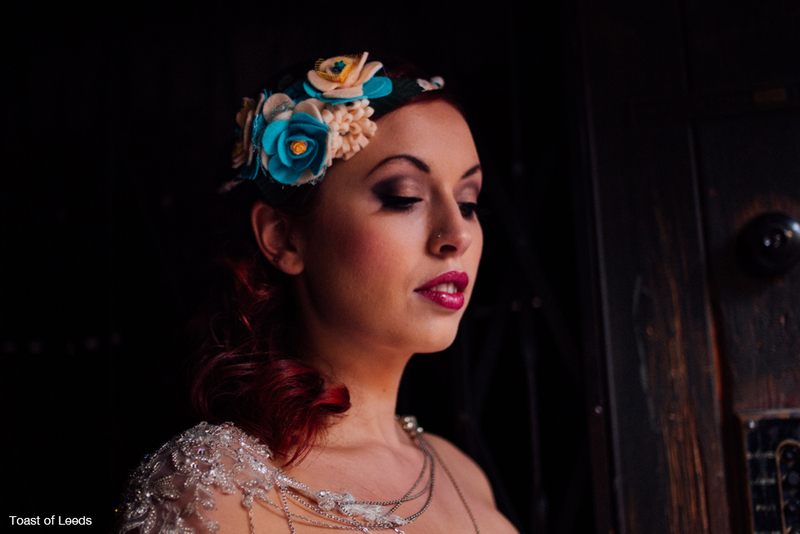 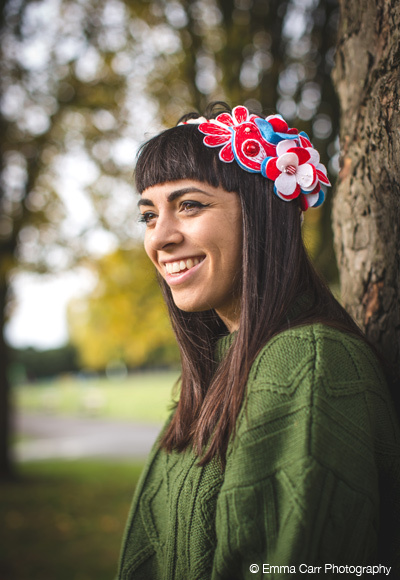 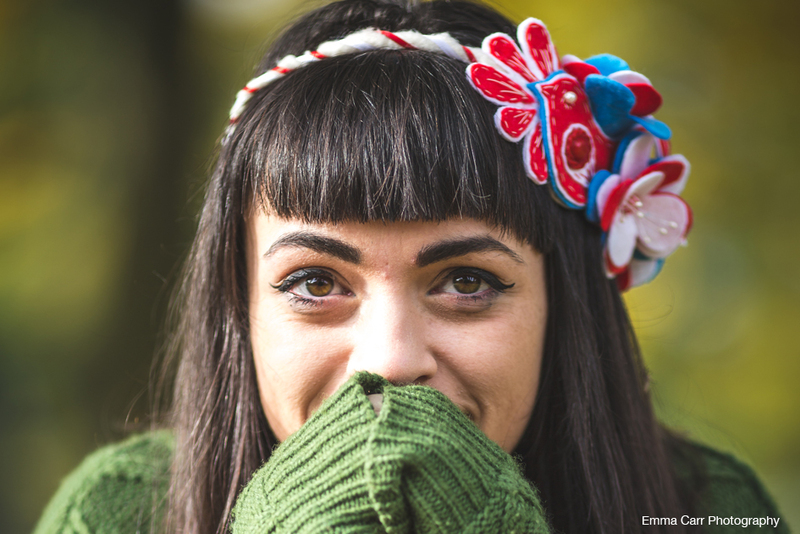 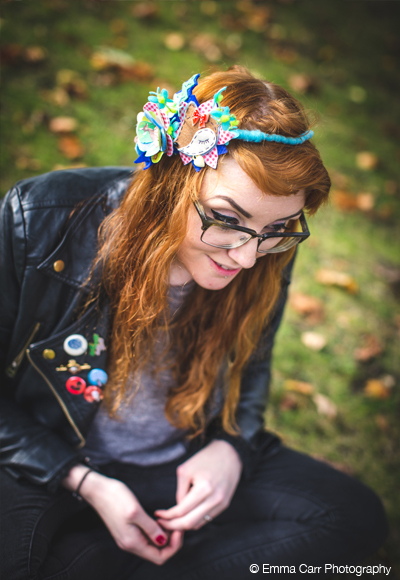 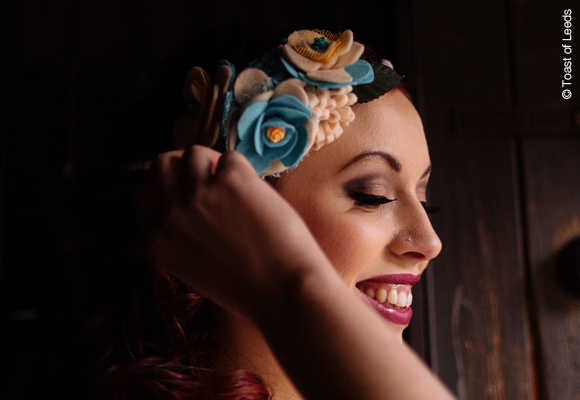 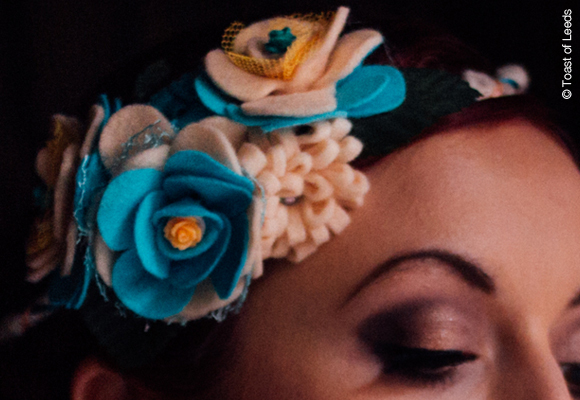 Our alternative handcrafted felt flower crown are available from £35. 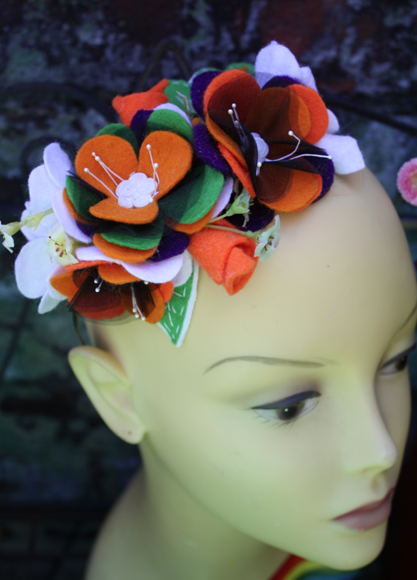 Below is a gallery showing a small selection of flower crowns that we have created for previous orders. 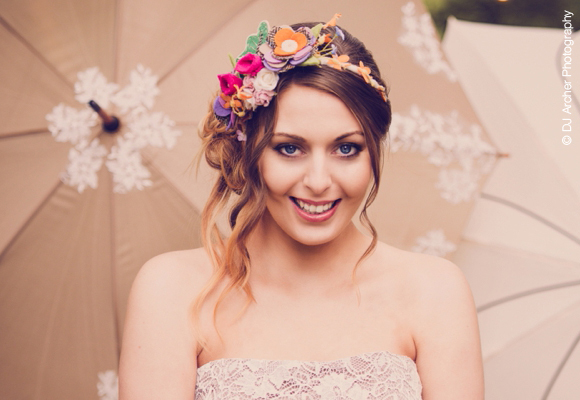 If you would like to find out more information email Jaime & Pete.